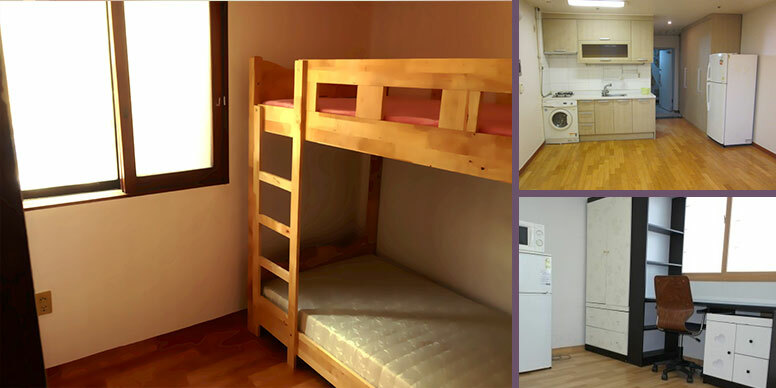 Chongshin University dormitory is open only for students entering korean language regular course. Entrance order will be arranged in the order of applications. Dormitory life is a great opportunity to meet many international students from all over the world. 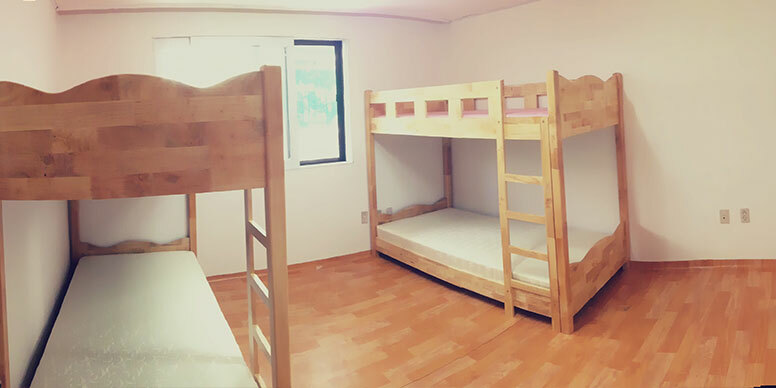 Dormitories are available for one and double rooms (2/4 people). 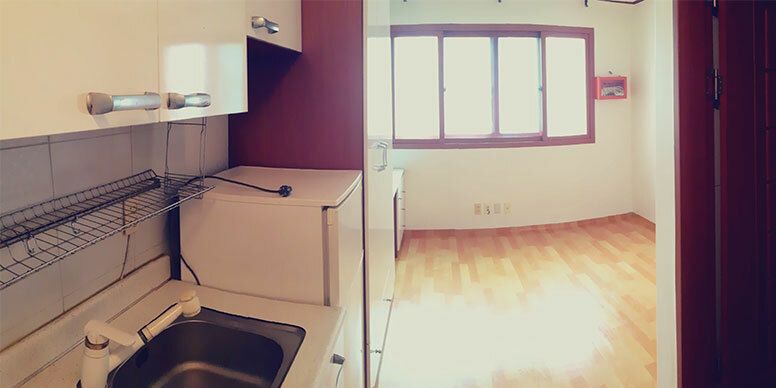 The dormitory is available for up to two semesters (6 months). Dormitory do not include meals. Smoking and drinking in the dormitory are strictly prohibited. All students must follow the dormitory regulations otherwise eviction can be applied. Facilities Desk, closet, bed, internet, floor heating, toilet etc. Dormitory requirements and fees may be adjusted. Eligible only students who enrolled in Korean language program. Students who are absent from school can not enter the dormitory. New students are selected in priority order, and rooms are allocated on a first-come, first-served basis. Students who do not have international student insurance may not be able to enter the dormitory. Up to two semesters (6 months). After 6 month of stay you are able to extend period to 1 semester more. The facilities of the dormitory should always be clean. If you damage the facility, you must reimburse. You can not use any other heater other than the one provided in the dormitory. Raising or having pets inside the dorm is prohibited. It is strictly prohibited allowing other people/friend so on to stay in the dorm without prior permission from the administration office. Other people can not stay in the dormitory. If you leave your room for more than 3 days, you should contact office manager in advance. You can not change room without prior permission. If there is a problem with the facility, you should immediately contact the office manager. The above amount is calculated based on the individual actual payment amount. If you wish to enter dorm before the check-in period there is an additional extra fee. Foreign students can obtain accommodation near the school at their own option.